After an open Mic Session in the early 80's - Lena Spencer began inviting Dan to perform at Cafe Lena on a regular basis. 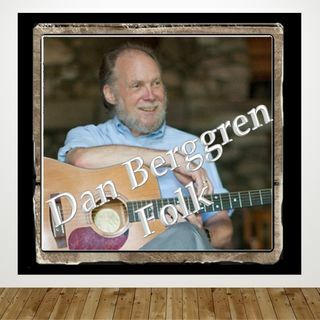 Dan grew up in the rural mountains and got his taste for music from the greats in the '60s and '70s including Pete Seeger, Joni Mitchell & Peter, Paul, & Mary. He brings his own flavor to the stage.